Navicent Health Baldwin is pleased to announce that it has been nationally recognized by CareChex® - an information service of Quantros, Inc. – as a leading national provider for heart care. 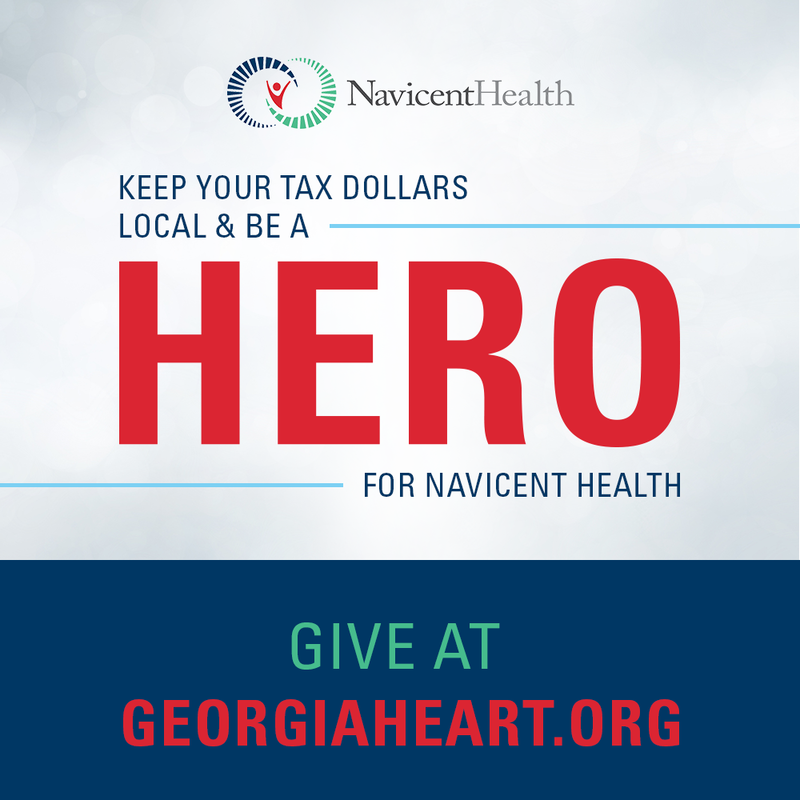 Navicent Health Baldwin has been ranked in the top 10 percent of hospitals in the nation and in the South for Heart Failure Treatment. 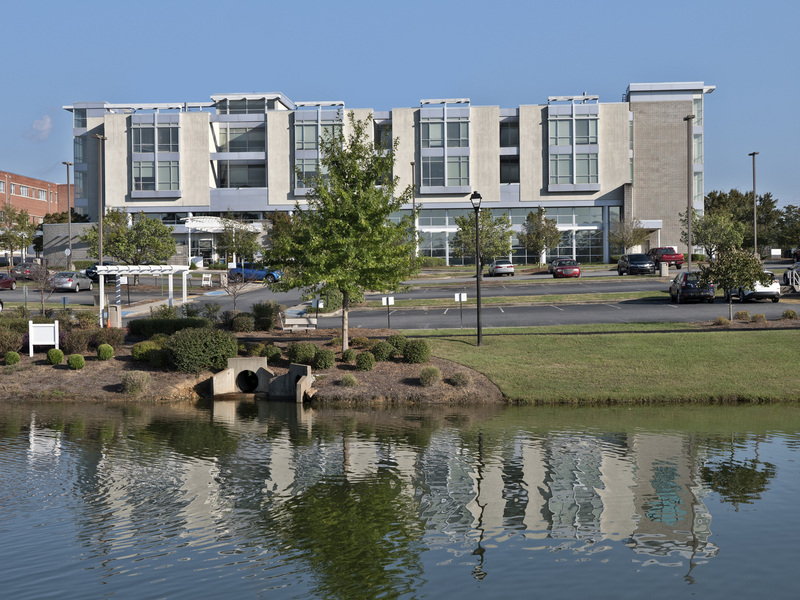 “To be recognized by CareChex among the top 10 percent of hospitals not only within the South, but at the national level as well, is a testament to the world-class care provided at Navicent Health Baldwin. We are pleased that our staff has been recognized for their extraordinary efforts to provide our community with the highest standard of heart failure treatment,” said Todd Dixon, Chief Executive Officer of Navicent Health Baldwin. “Navicent Health is a national healthcare leader committed to providing high-quality patient care. Our team continues to raise the bar by researching and implementing best practices, and employing a highly disciplined team committed to providing care for each individual patient in their time of need,” said Reg Gilbreath, MD, Chief Systems of Care Integration Officer for Navicent Health. CareChex® is an information service of Quantros, Inc. CareChex provides clinical, financial, and patient satisfaction findings to consumers, providers, and purchasers of U.S. medical care. Unlike other publicly available quality ratings, CareChex provides a composite evaluation of all components of medical quality including process of care, outcomes of care, and patient experiences. For access to provider quality ratings, visit www.CareChex.com.